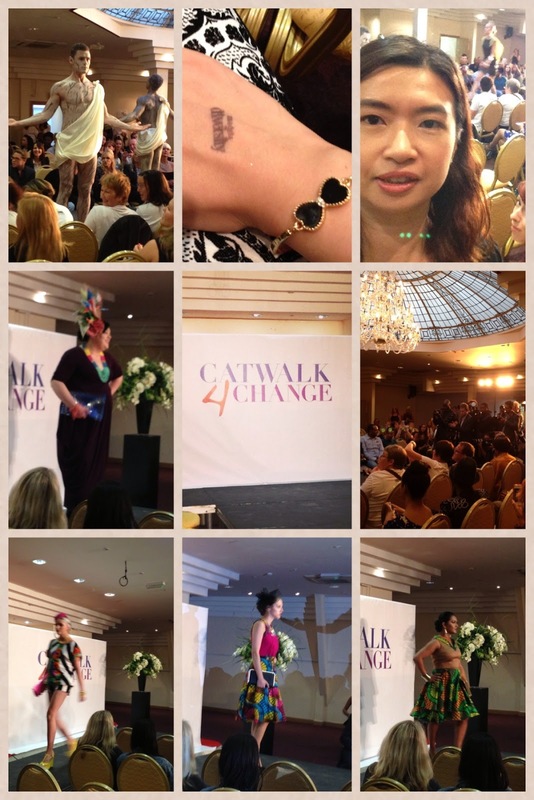 Last night I went to the Charity Fashion Show "Catwalk4Change" organised by Model's of Diversity at The Waterlily in East London. Net proceeds from ticket sales and online auction go to MIND and MACMILLAN." 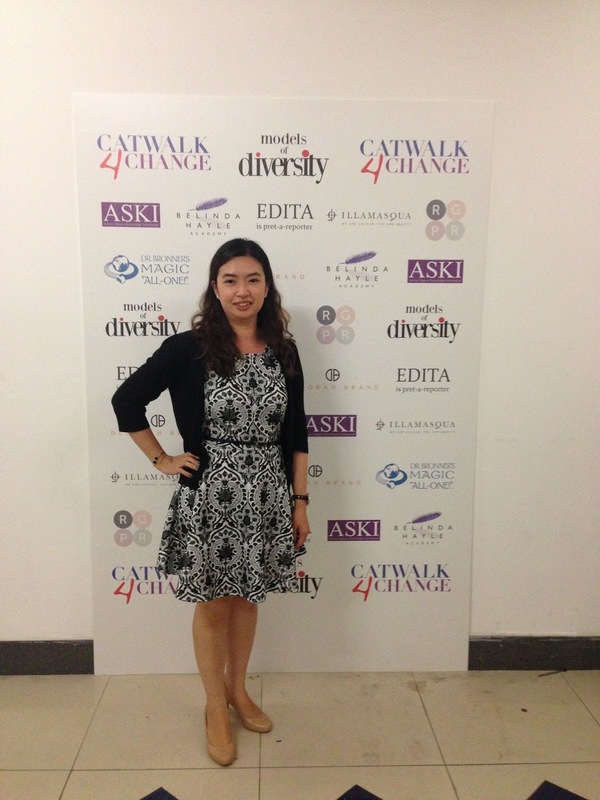 I was so excited about the show - firstly it was my first time to attend a catwalk show! Secondly, the message behind the show was so meaningful and for such a good cause. Furthermore, I actually knew some of the people who involved in the show! Rebecca from Rebecca Goodyear PR who involved in the organizing; Debonita aka Elegantly Fashionable who represented petite girls to walk the show! A short clip of Catwalk of the gorgeous mature models. 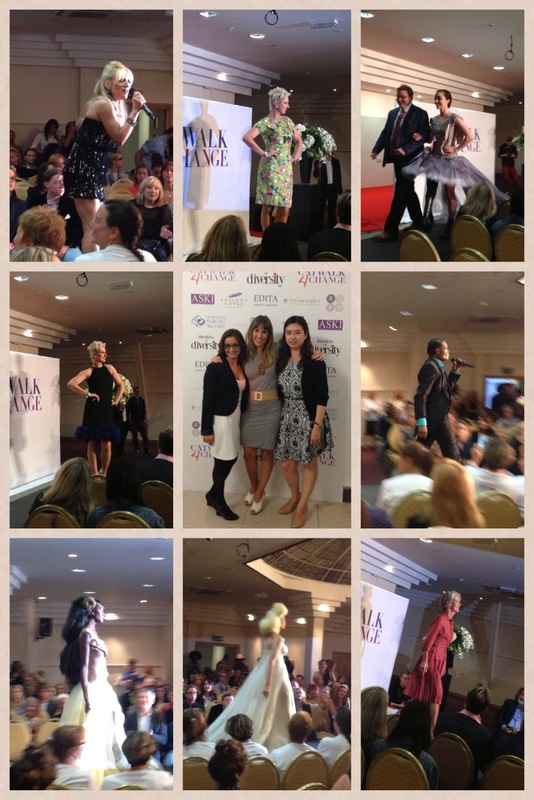 I had a fab night and look forward to next year's show! !